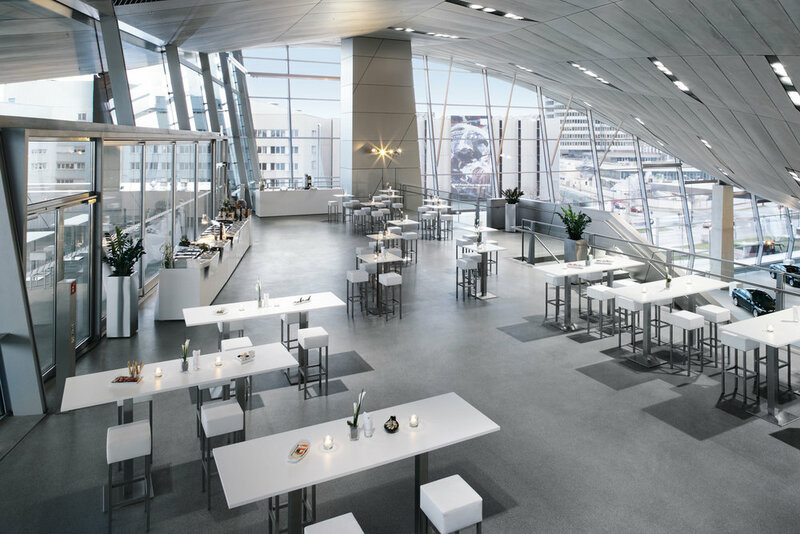 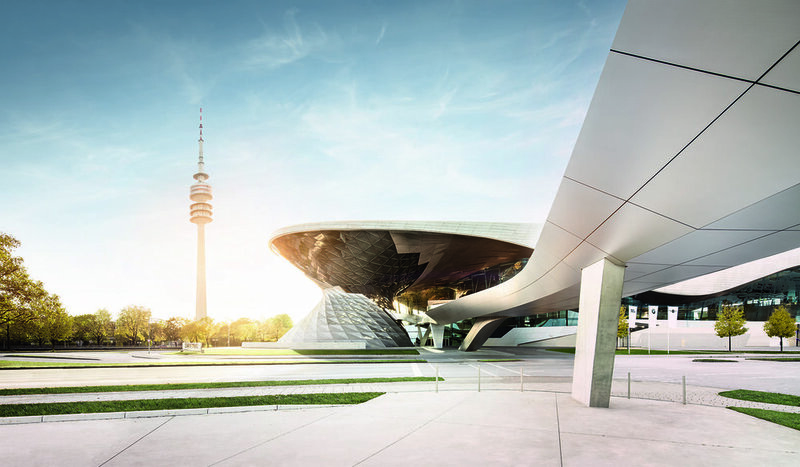 BMW Welt is a multi-use exhibition center located in Munich, Germany used for meetings and promotional events, and where buyers take delivery of BMW vehicles. 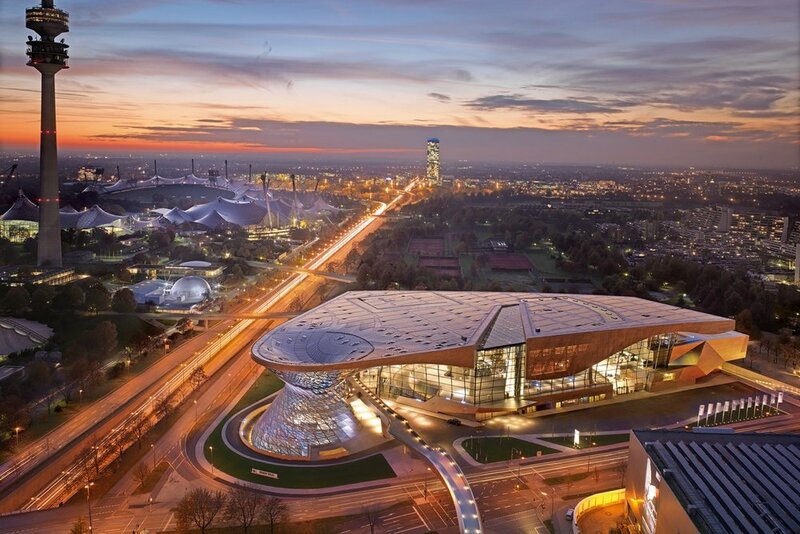 It situated in the Milbertshofen-Am Hart district, next to the BMW Headquarters (BMW HQ) and the Olympiapark. 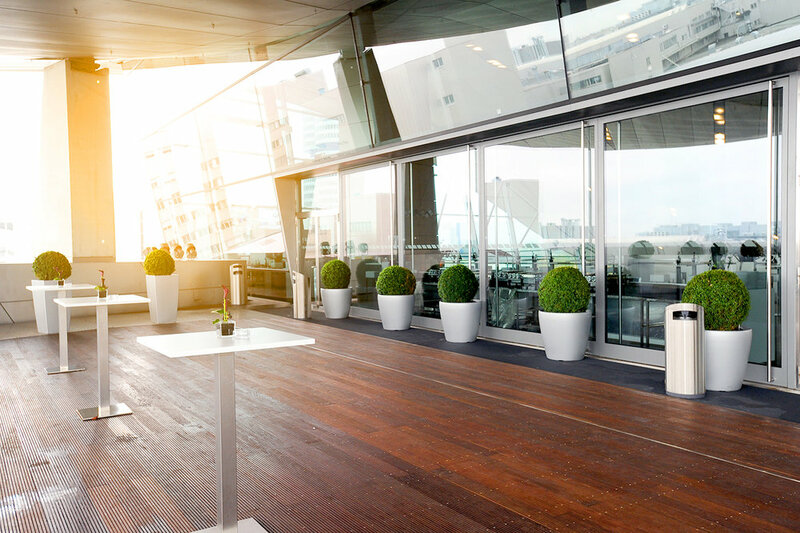 Apply for ADP Member and Get a Free Ticket to ADP Design Tour in Munich!